But Beijing says it cannot guarantee tensions with Washington can be permanently avoided. 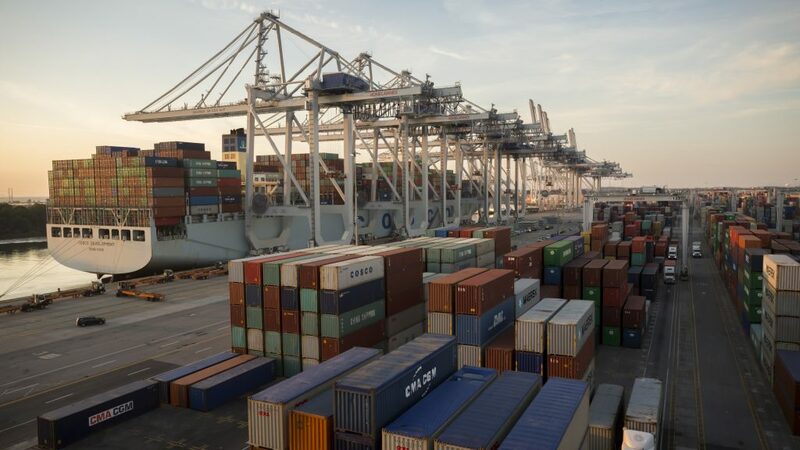 WASHINGTON – The United States and China are pulling back from the brink of a trade war after the world’s two biggest economies reported progress in talks aimed at bringing down America’s massive trade deficit with Beijing. He said they expect to see a big increase – 35 to 45 percent this year alone – in U.S. farm sales to China. 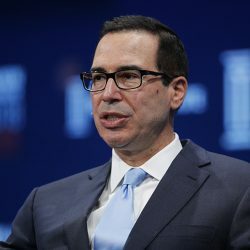 Mnuchin also forecast a doubling in sales of U.S. energy products to the Chinese market, increasing energy exports by $50 billion to $60 billion in the next three years to five years.